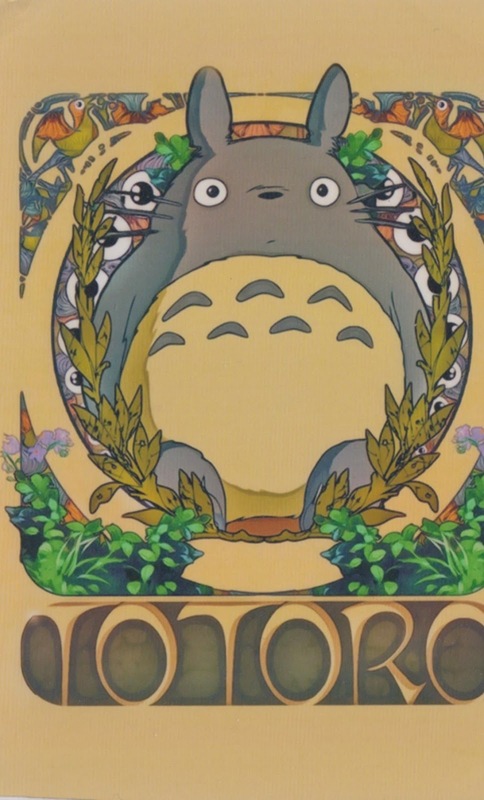 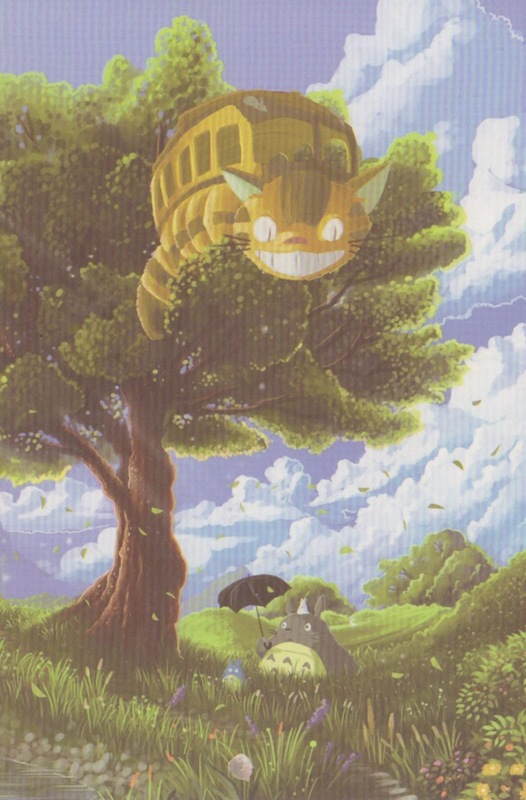 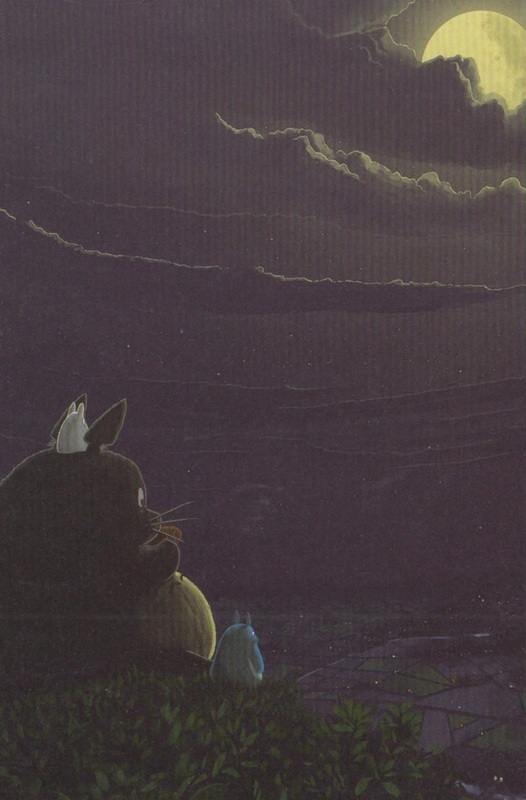 These postcards are from a Japanese cartoon, My Neighbor Totoro. or My Friend Totoro. If you have not seen the cartoon, it is worth checking out!